Agip sets the standard for high performance motorcycle oil. 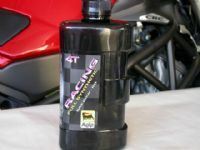 20/50w Full Synthetic Racing Oil. 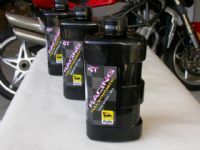 This is the motor oil your Ducati or MV Agusta needs! 12 one liter bottles. Made in Italy.